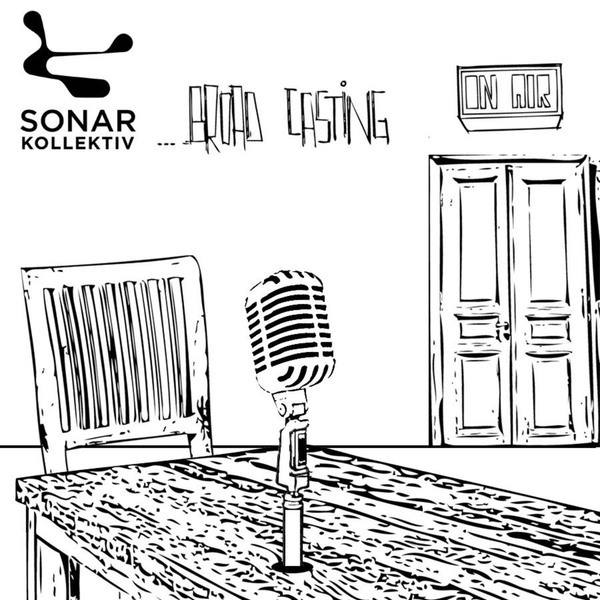 Jazzanova dig into the Sonar Kollektiv catalogue for the latest in their 'Broad Casting' compilation series. "Eclectic" styles abound, from a Danny Krivit edit of their own 'Theme From Belle Et Fou', through strutting disco from Seiji 'Rasberries', Lensco's glitching broken beat mix of 'No Use' feat. Clara Hill, to a real treat from Mark Pritchard & Steve Spacek in 'Turn It On', and ending on the Nick Drake-alike 'Twisted Soul'.